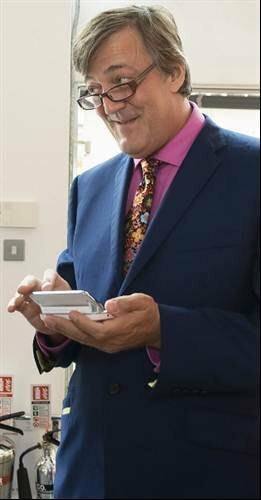 Is Stephen Fry really posting tweets? Nokia ran an official launch event for its much anticipated N97 smartphone at the Getty Image Gallery in London. Computer Weekly presents the highlights. Intended to recapture ground lost to Apple's iPhone, the N97 is Nokia's first device to feature a home screen that users can customise with a range of widgets to bring live information directly to the device. It also provides direct access to Nokia Ovi Store, the online rival to Apple's App Store.